Sorry for the friggin’ lack of updates I’ve been out of the country! But now I’m back with a huge list of songs for you guys to download. 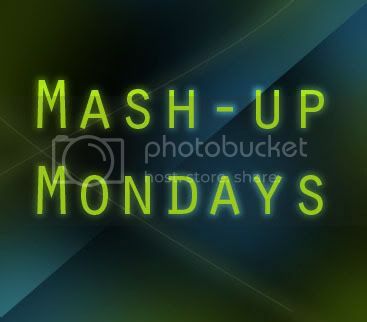 I kinda miss Mash-Up Monday’s so here we are! This entry was posted by Constance Chan on May 18, 2010 at 9:24 PM, and is filed under Mash-Ups, Music. Follow any responses to this post through RSS 2.0.You can leave a response or trackback from your own site.